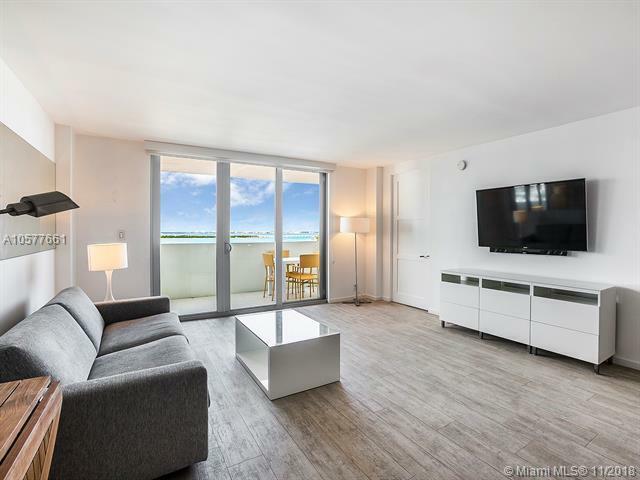 Absolutely beautiful water views from this large 1bed/1.5bath on Belle Island South Beach. 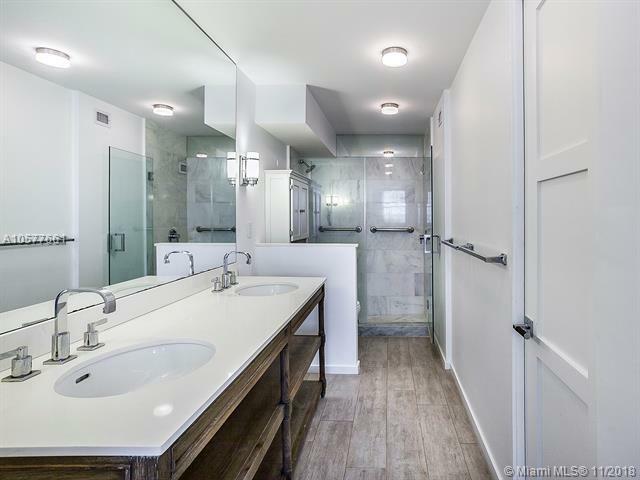 Wonderfully renovated and ready for move in. 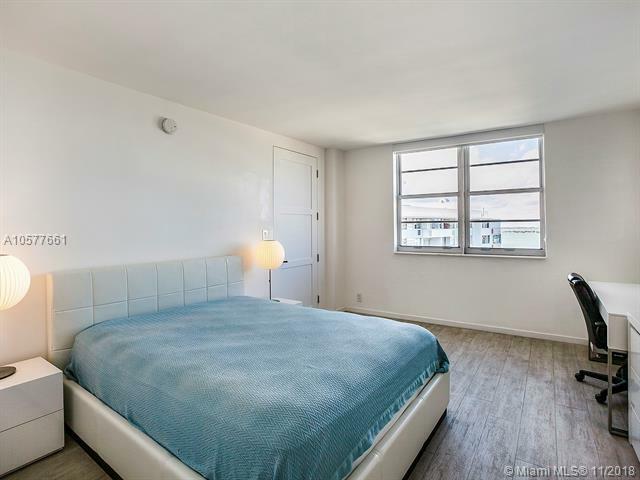 Large balcony, impact windows, top of the line appliances, lots of light and closet space. Apartment comes with an assigned parking spot and extra storage. 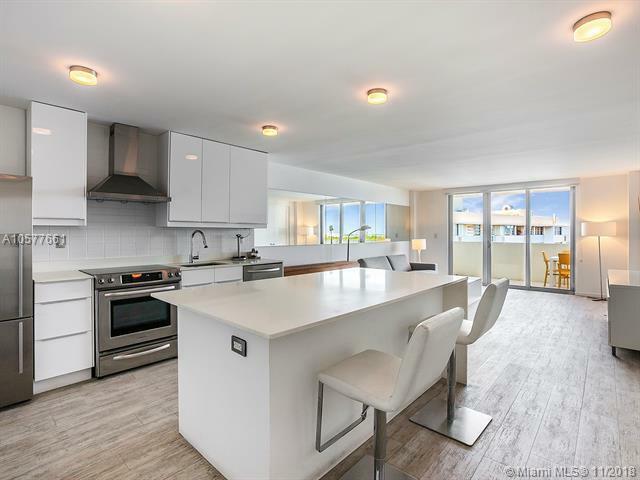 Island terrace is a full amenity boutique building by famous Mimo architect Morris Lapidus. Newly renovated Bayfront pool and new gym, 24 hr front desk service, onsite management. Best of all is the location; across the street from the Standard Hotel, a couple of blocks from Sunset Harbor shops and restaurants, close to Lincoln Road and 5 minutes to Downtown, the Design District and Edgewater. Belle Island Neighborhood park is right across the street with a playground for children and gated pet area.